Well this is the end everyone, where we’ll either restore magic or release the Elder Gods onto the world. What’ll it be? 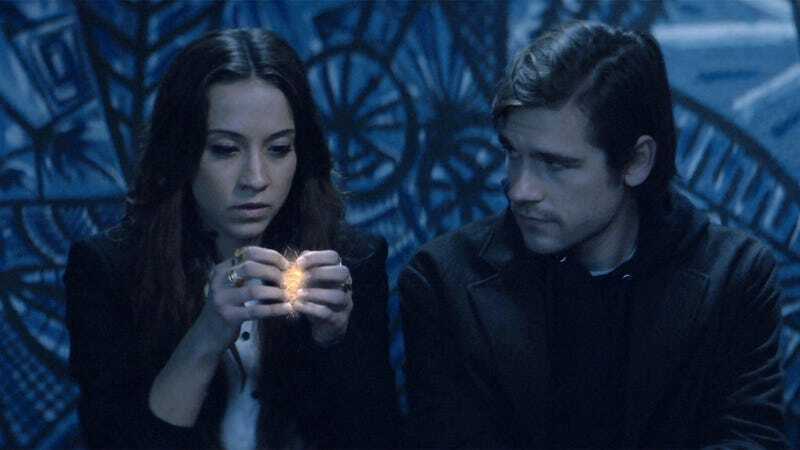 Welcome to the Magicians season 3 episode 12 “The Fillorian Candidate?” spoilerific reaction thread, where you can react to the show as it’s playing out or after it’s done.